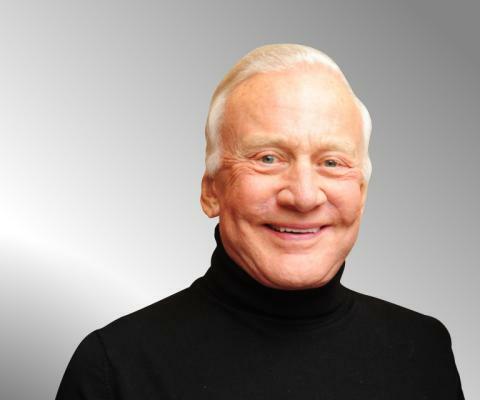 JOIN BUZZ ALDRIN, the first man on the moon, and Sir Robin Knox Johnston, the first man to sail solo around the world, for what promises to be an historic dinner under the stars beside the sea at Soneva Kiri in Thailand on Wednesday, April 4, 2012. Both men crossed their frontiers in 1969 and applauded each other’s achievement but have met only fleetingly. Charley Boorman, TV adventurer, travel writer, actor and UNICEF Ambassador, will visit Soneva Kiri on Wednesday, March 28. His first trip in 2004 was an around-the-world motorcycle journey with Ewan MacGregor – seen on Long Way Round. His subject of choice will be How to get around the world without using airplanes (much), in which he talks about his travels from England to Cape Town, and from Ireland to Sydney, using a huge variety of different transportation. While at Soneva Kiri, he will also take guests on an exploration by kayak around the coastline of the remote island if Koh Kood. Along with tall tales, there will be an element of education – learning more about the planet and beyond, our current challenges as well as embracing the Soneva core philosophy of SLOW LIFE – Sustainable, Local, Organic Wellness, Learning, Inspiring, Fun, Experiences.